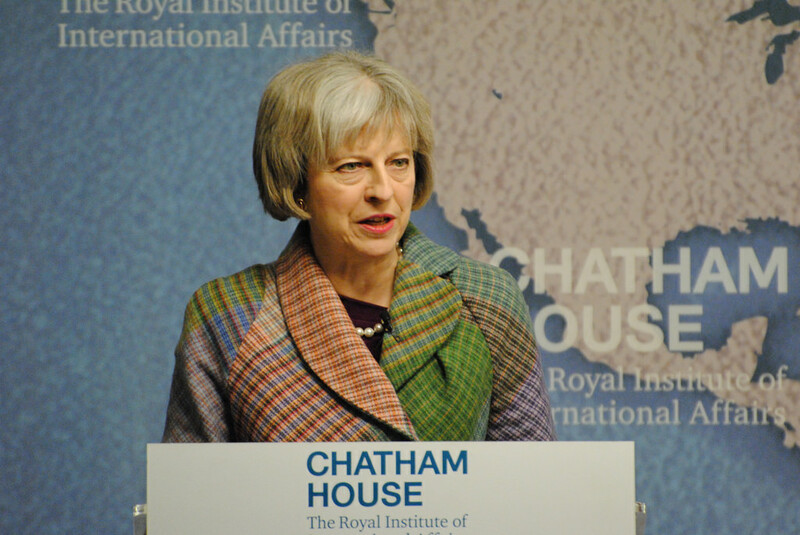 Britain is to have a new prime minister in the form of Theresa May, currently the home secretary. May will take office July 13 after the contest to become Conservative leader was unexpectedly cut short by her rival Andrea Leadsom. 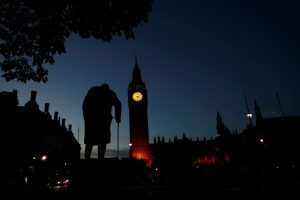 Britain has voted to leave the European Union, forcing the resignation of Prime Minister David Cameron and dealing the biggest blow since World War Two to the European project of forging greater unity. Immediately after the Brexit vote, to take Britain out of the European Union, the hyperventilating United States media found umpteen different ways to say “It could happen here.” This American media chorus is wrong. 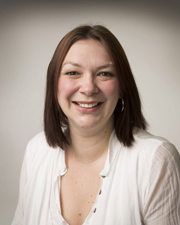 Victoria Honeyman is a Lecturer in British Politics at the University of Leeds. This article was originally published on The Conversation. Read the original article.